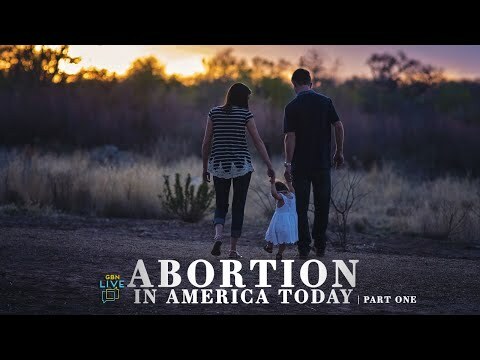 At GBN, we know that biblical accuracy is important to you and your family, which is why we’ve made it our daily mission to provide our viewers with nothing but the Biblical truth! All of our Christian videos and resources have been created with biblical facts and without bias, in the pursuit to spread the good news of our Savior and the redemption we’ve been given. Our video archive at the Gospel Broadcasting Network (GBN) offers you free, contemporary Christian videos that previously aired on our TV Network. 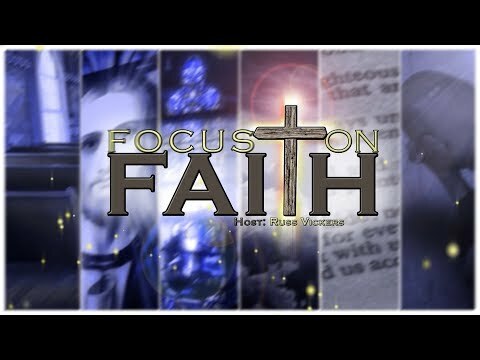 Because our programs are unbiased and Bible-based, these videos are timeless and remain relevant resources as you re-establish or grow your faith. 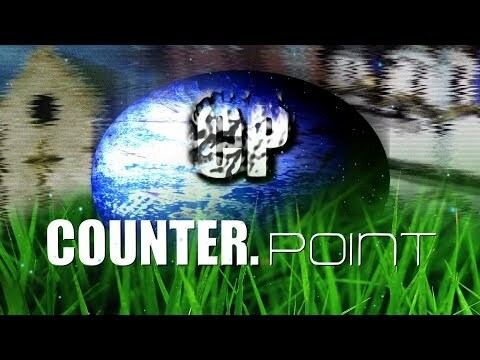 Counterpoint - Episode 179 - What Does the Bible Say About Marriage, Divorce, and Remarriage? 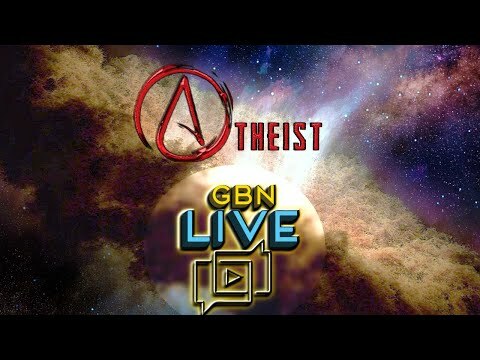 GBNLive - Episode 158 - My Friend is an Atheist. What Should I say? Counterpoint - Episode 194 - Does the Lord Care When We are Hurting? The Gospel is Gold - Episode 109 - Are You Selfish? 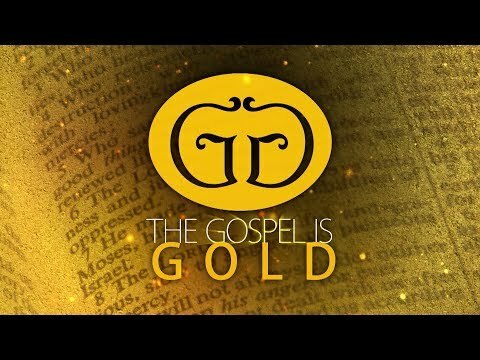 The Gospel is Gold - Episode 107 - How Fast Are You? GBN’s archive features numerous online Bible videos that teach valuable lessons. Shows such as, “Thy Word is Truth” and “The Fountain of Life” are available to access through our video archive. They build on the Bible’s teachings to, “Trust in the Lord forever, for in the Lord is everlasting strength” (Isaiah 26:4). Our online Bible videos also offer guidance from the Scripture for monumental trials, such as a child who is becoming a lost soul or a spouse who is straying from their vows. Answers to your own battles with temptation can be found through these Bible-based programs. One of our programs, “Fabric of Family,” presents you with the Scripture’s teachings for coping and handling such challenges. 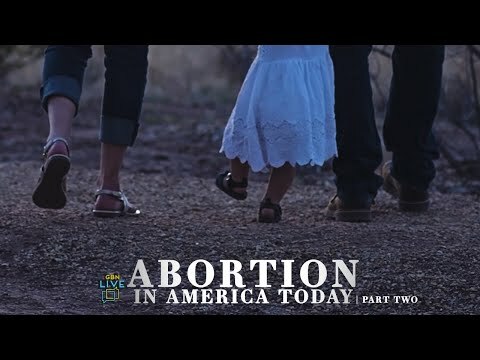 We provide these videos without charge because of our belief and commitment to the Bible’s teachings. God has taught us to, “Preach the Word,” so we provide these Bible-based resources everyone to use for free (2 Timothy 4:2). You are welcome to use our Christian videos free of charge for church services. 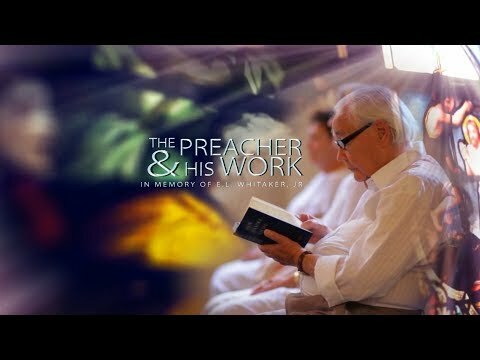 Share these videos with your congregation to spread the Scripture’s teachings and fulfill God’s desire that we, “Go into all the world and preach the gospel to every creature” (Mark 16:15). “Searching the Scripture” and Preaching the Gospel provide your congregation with insight into the Bible’s teachings, encouraging them to continue their path to salvation and grow their personal faith. “Devotional Time” presents the Scripture, but also features beautiful a-capella Gospel music. The singing of congregations recall Ephesians’ declaration — “be filled with the Spirit, speaking to one another in psalms and hymns and spiritual songs, singing and making melody in your heart to the Lord!” (Ephesians 5:18-19).